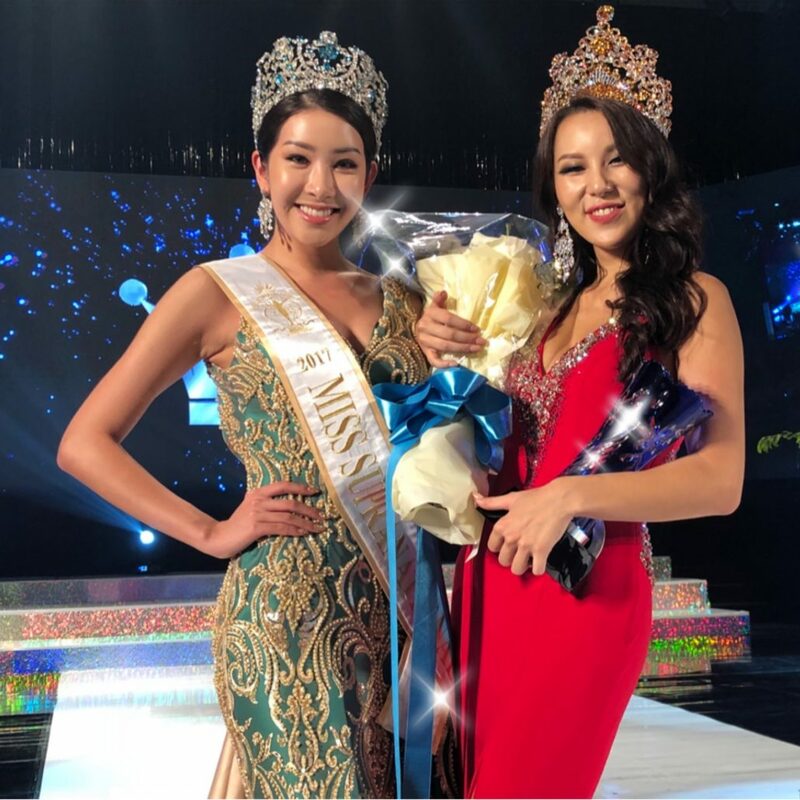 August 22nd was a special day in Korea as 33 young women took to the stage to compete in the final show of Miss Queen Korea 2018. Guests from around the world arrived at the Grand Walkerhill in Seoul. 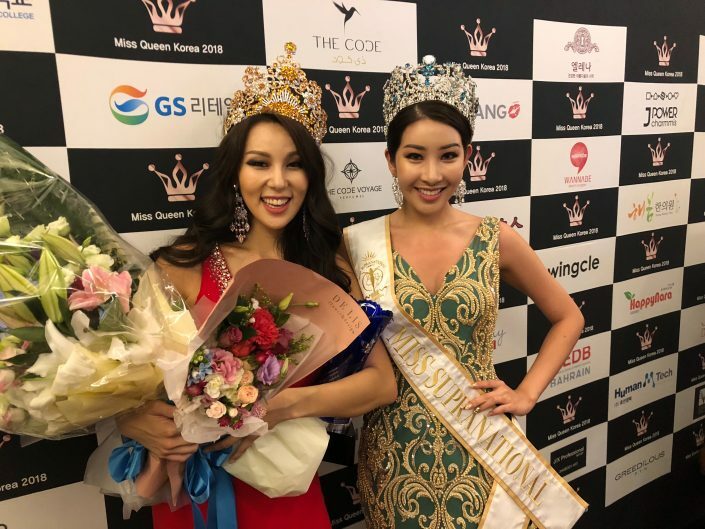 Among the distinguished guests were the President of the Miss Supranational Organization, Mr. Gerhard Parzutka von Lipinski and the reigning Miss Supranational, Jenny Kim, who was on hand to crown her successor. Following a thrilling final show that included exciting performances by some of Korea’s finest talents and a glamorous battle of beauty, there was a touching tribute and farewell for our Jenny. It was a fitting celebration of the achievements of the young woman who gave her country their first major international title. After the judges’ votes were tallied, Jenny crowned 26 year old Eun bi Lee as the new Miss Supranational Korea 2018. She will join us in Poland this November as she takes aim at a second Miss Supranational title for her country. “I don’t have words to describe how special this evening was for me. Representing my country and winning the first Grand Slam and Big Five title for my country is an honour that I will always cherish. 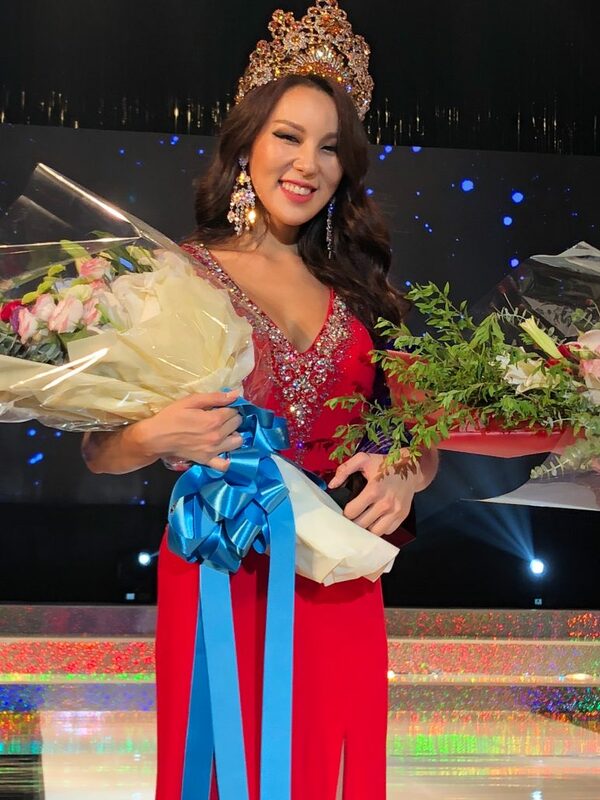 I would like to extend my sincerest thank and gratitude to my National Director and the people of Korea for their support throughout my journey,” Jenny commented after passing on her crown. Immediately after the Miss Queen Korea pageant, the audience was treated to the second pageant of the night. The HD Beauty Center, in collaboration with the Miss Queen Korea Organization, staged the final show of Miss Supranational Vietnam at the same venue. 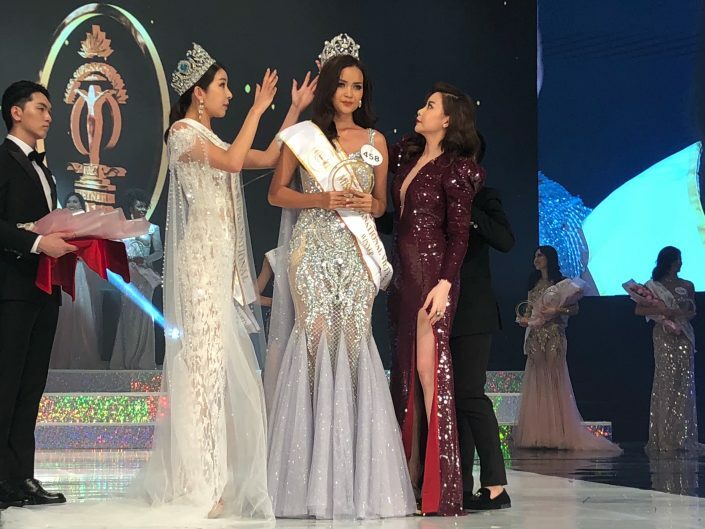 Fifteen young women from all over Vietnam competed to win the title of Miss Supranational Vietnam 2018. In the end, the judges chose 24 year old Nguyen Thi Ngoc Chau as the winner. She fought back tears of joy as she was crowned by Jenny. 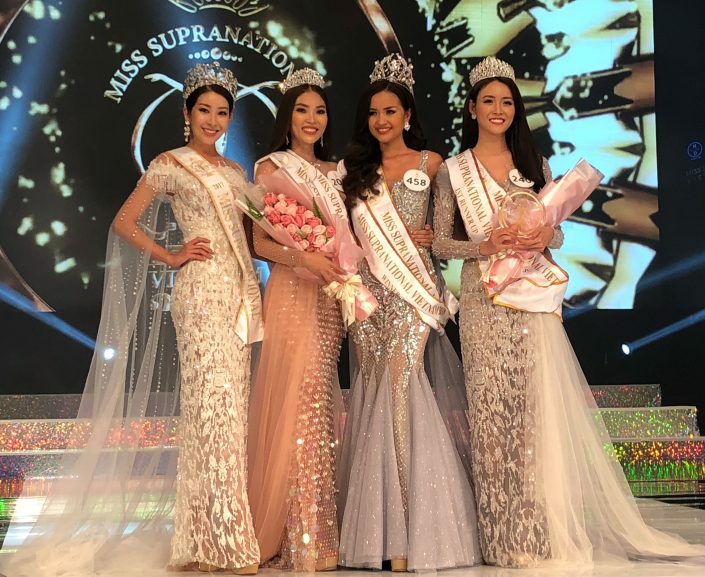 In 2019, she will compete in the 11th edition of Miss Supranational.